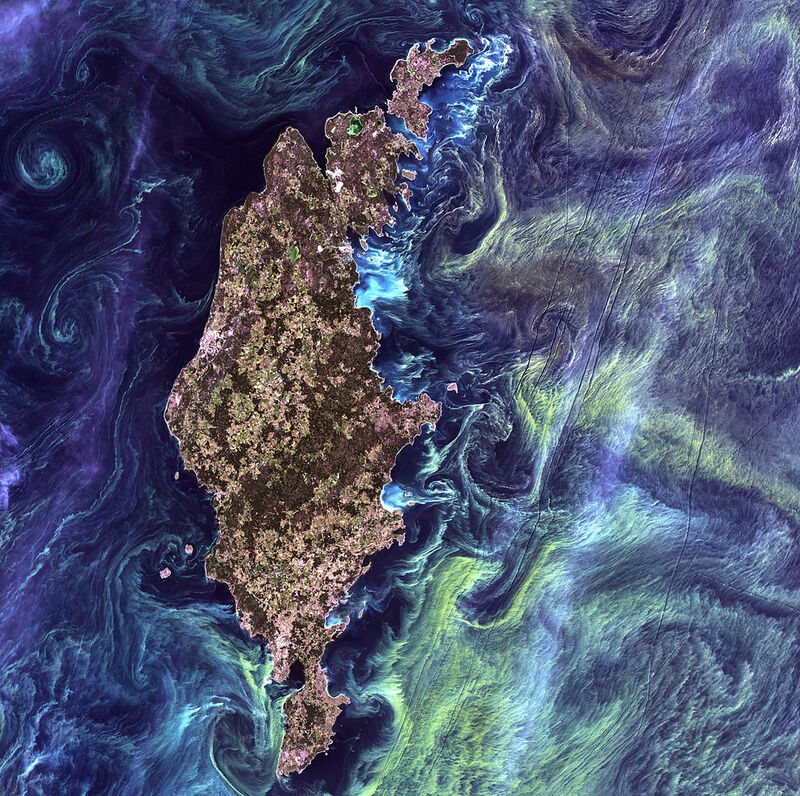 *Photo: Van Gogh from Space, NASA Goddard Space Flight Center. Credit: USGS/NASA/Landsat 7, Creative Commons Attribution 2.0 Generic license. Thanks to your encouragement and loyal readership, my website starrybluebrilliance.com turned 1 this week. I started Starry Blue Brilliance one year ago as a resource for learning and sharing corporate communication best practices to help our businesses and organizations succeed. Thank you again for making this important milestone possible! Categories: Storytelling, Writing | Tags: Corporate communication, Landsat 7, NASA Goddard Space Flight Center, Paul Barton ABC, Paul Barton Communications LLC, perfect fit, Starry Blue Brilliance, Storytelling, Van Gogh from Space | Permalink.